GoodBarber Review - A cut above the rest? GoodBarber, an app builder based on the island of Corsica, prides itself on allowing users to create beautiful looking apps without any prior experience. Many app makers are focused primarily on features, while GoodBarber’s approach is to put design front and centre. This does not mean that GoodBarber skimps on features, though. In fact, there are numerous content integration options available within most categories, such as: social networking, news/articles, calendars, audio/video, and eCommerce. 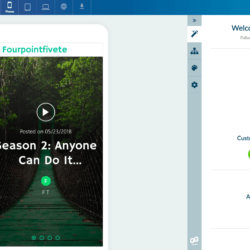 With their latest update, they are also giving users the ability to use their app as a website with their Progressive Web App, complete with SEO descriptions and responsive design for all browsers. Even within these integration options, GoodBarber’s aesthetic imperative is ever-present, often allowing you to select from several different layouts for each section. 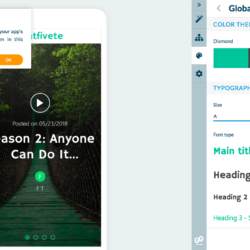 This, combined with the choice of more than 50 different templates (each with their own colour scheme and font style), creates a vast amount of flexibility within the design of your app and can lead to some very unique creations. Try GoodBarber now for free! One progressive web app with 100GB of storage. One progressive web app with 200GB of storage and advanced add-ons. 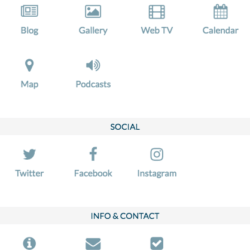 One progressive web app and Android native app. Same as Standard, but with access to Advanced add-ons. Same as Android Full but with the extra option to publish to iOS. 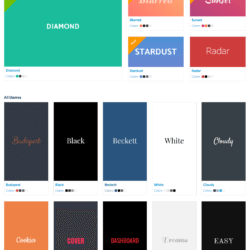 Not only great looking, original templates, but the fact that they’re all highly customisable, with hundreds of fonts and feature layouts, means you can truly create a unique app to call your own. GoodBarber gives you the option to add anyone to your project, inviting them via a simple email. This is really useful, and with this system you can also thoroughly customise their access. Surprisingly, GoodBarber also does well with the range of features they offer. 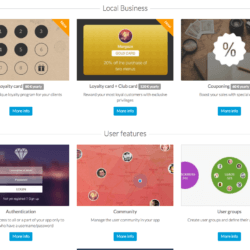 You can find anything from Loyalty rewards to user chats and video players. In other words, your app works as a fully-functional website with its own domain, including SEO keywords and sitemaps. They are responsive and mobile-friendly, and we have to say we are quite impressed with the results. You have to pay extra for certain add-ons. For example, adding a Loyalty Card to your app will cost an extra $80 per year. The latest update introduces a simplified wizard and intuitive editor. 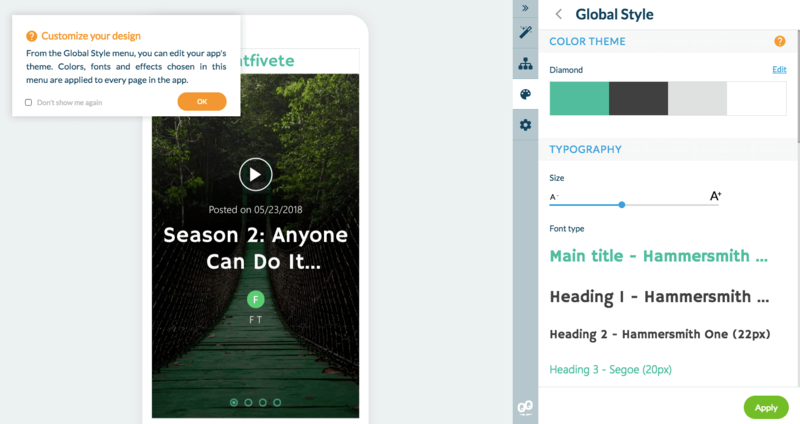 It’s now easier than ever to change global styles, add content and play with different features. A nice addition is that once your trial period has ended, they offer you the chance to extend it if you’re still working on your app. GoodBarber really shines when it comes to their choice and design of templates. The editor also handles changes to the template mid-way through your project very well, without losing content. There is a great choice of connector layouts also. The builder and site are available in 6 languages, while there are 18 app languages available to create your app in, more than most other app makers. Due to Apple’s new guidelines, GoodBarber’s offer for iOS is quite expensive as it takes manual review into account. You need to buy have an Apple developer account ($99 per year), and pay an extra $290 for 4 app submissions (initial submission + 3 updates). 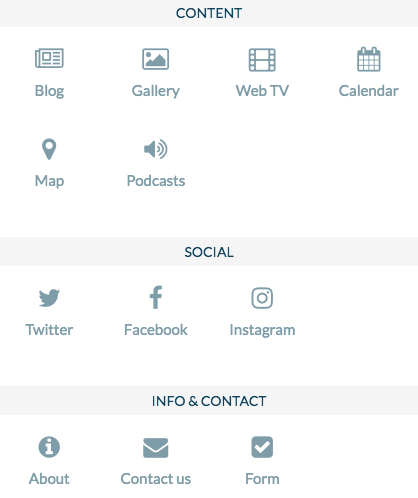 Their progressive web apps are quite impressive though, so this could be a good cheap option if you want an app / website combo. Ad support is available on all plans. Available on all Native plans. For PWA, they only come with the PWA Full and Reseller plan. GoodBarber have a plugin that allows for Geofencing (a way to send push notifications to people when they move into an area defined by the app maker). Only available on Native apps and limited to 3 for Standard and 6 after that. You can choose from Amazon, Shopify or Etsy integration. If you don’t have one of these, though, unfortunately you can’t create your own store/catalogue from scratch. An RSS connector allows you to add a custom feed, otherwise Blogger and WordPress are also available. 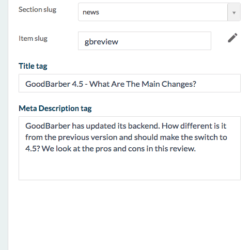 Goodbarber have a HTML connector in which you can link to a URL or input your own code for a customised page. 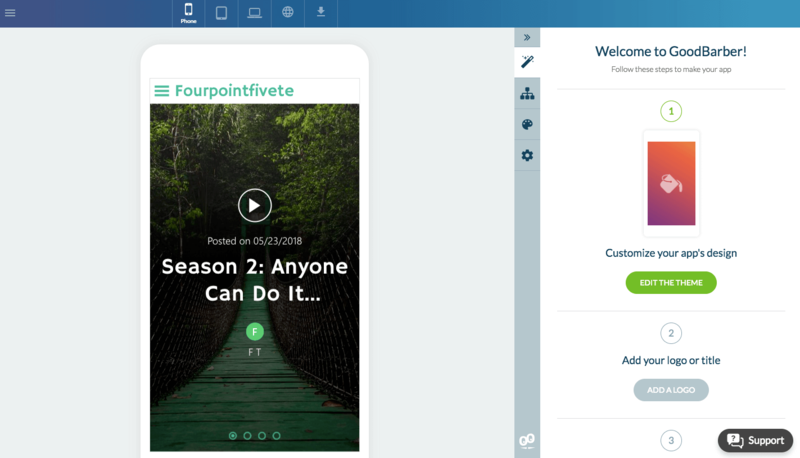 Yes, aside from Facebook-, Twitter- and Instagram-dedicated connectors, you have many other photo and video social integrations available. All loyalty and club card features are available as add-ons: Loyalty Card ($80 / year), Loyalty Card + Club Card ($120 / year), and Couponing ($60 / year). 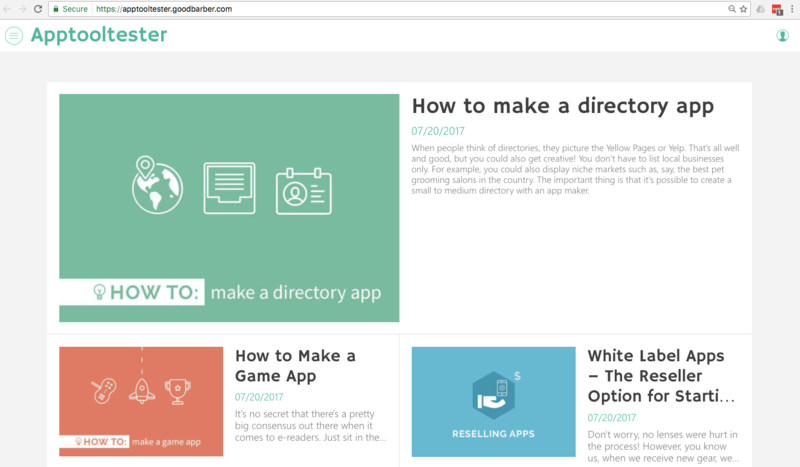 GoodBarber is one of only a few app makers that allow you to add team members with different access levels to an app project, and it’s very useful. Not available on the ‘Basic’ plan. iBeacons are limited to 3 on the Standard plan and 6 after that. Only for native apps. Possibly the only app maker we tested that offers it. 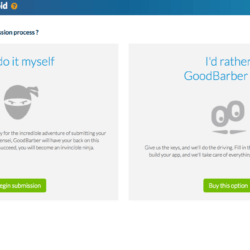 The GoodBarber API option is included in the Premium plan, or you can pay $4 per month to include it within the other plans. There is a mobile app viewer available, MyGoodBarber, as well as a in-editor live previewer. 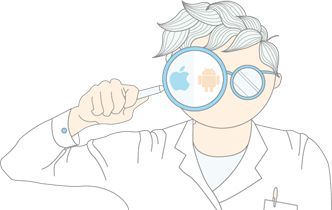 On Android Full and iOS Premium, you can get GoodBarber’s analytics and Google Analytics. 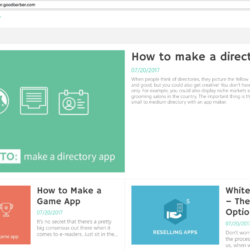 GoodBarber’s Native Reseller allows you to create unlimited apps for clients for only $200 a month, but you need to pay a submission fee for each iOS app. There is also a Reseller plan for PWAs only at $150 per month. There is a useful online help centre, and you can send questions to support. The help centre is thorough and the support staff are very helpful but can be a little slow at getting back. The GoodBarber blog is also a great resource. Customising a new app’s global style settings makes it fun to see it change before your eyes. The editor is responsive and fast, and it gets better when you discover the advanced options. 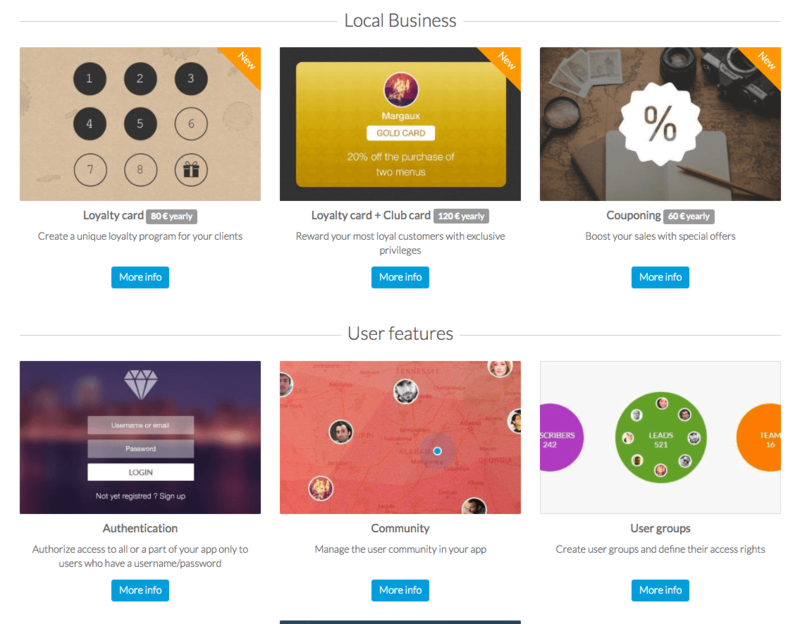 GoodBarber really is top of its game in so many areas: the range of integrations, features and flexibility of design. They are also keeping ahead of the game by regularly adding new features. One of the best app makers on the market at the moment. GoodBarber’s design ideals have paved the way for a surprisingly flexible app-making experience. Allowing for team management is a nice addition that I’m surprised isn’t more common with other app makers. The latest update introduced a new editor that makes it easier than ever to customise your app. It’s a real joy to play around with different settings and see your app preview transform in real time. 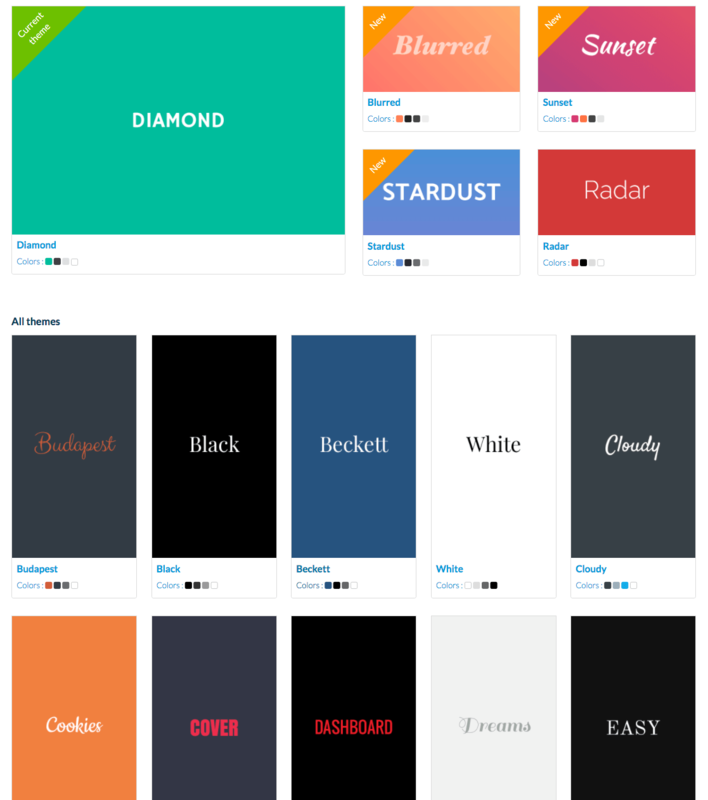 GoodBarber, with their flexibility, are great for a wide range of app types too. For example, if you want to create any kind of digital publication, they have some of the best features out there. Perhaps I’d try another app maker, though, for ecommerce. 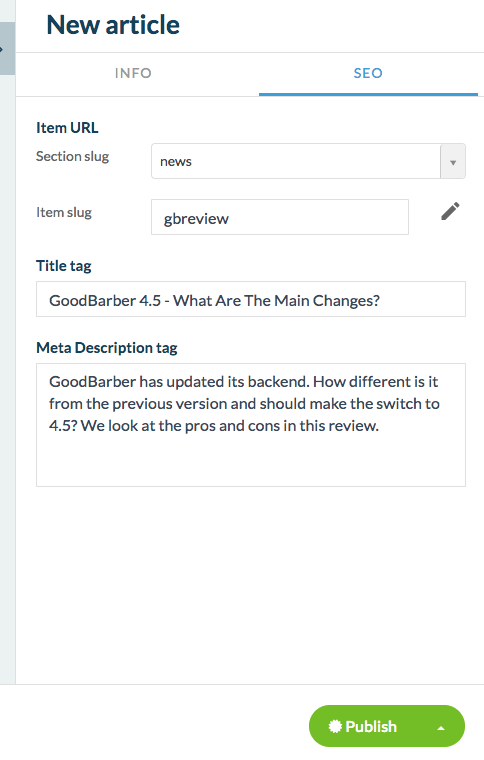 We’ve reviewed a few GoodBarber versions so far, and they are consistently adding new features, which means we think they show great promise for the future. 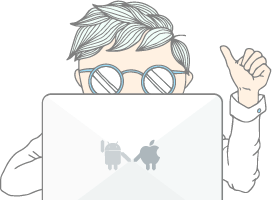 Still, for now, they offer a great balance of aesthetic-driven, user-friendly focus and features, making it one of the best app makers out there. 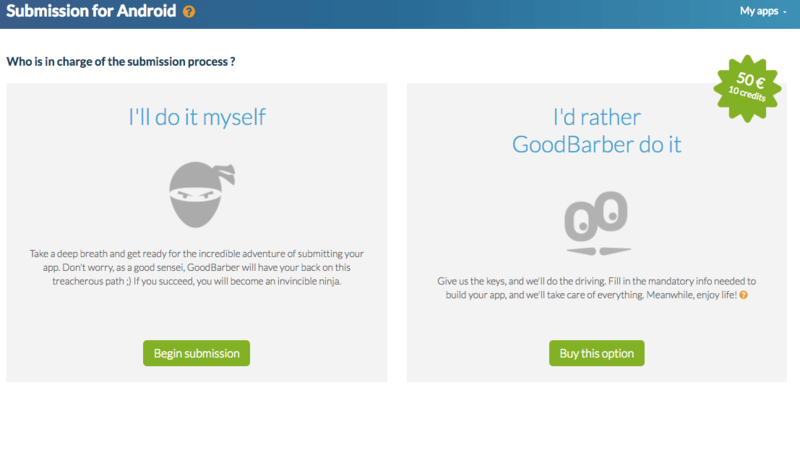 Try GoodBarber now for free. Yes, you can do this from the GoodBarber back office, once you’re signed in. You basically just click a button and leave a comment as to why. There are no charges associated with cancelling your account.